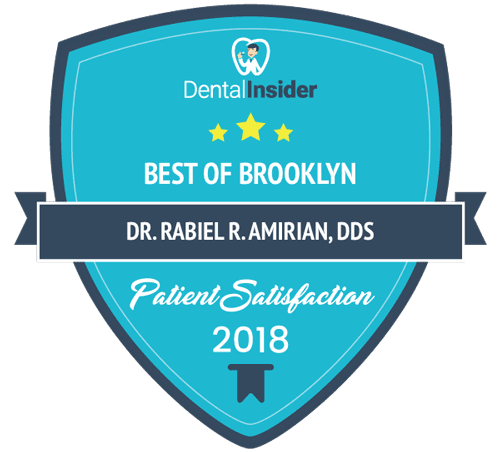 Offering Emergency Dental Care in Brooklyn, NY, Dr. Amirian and his talented staff would like to welcome your dental emergency any time their doors are open. Many patients hold off on scheduling their dental procedure, putting themselves in an emergency situation, and they aren’t alone. With convenient hours as late as 7 PM Monday through Thursday, it is easy to find an appointment time that suits your schedule. Our practice has the latest dental technologies, including teeth in a day, so a patient never has to be without a beautiful smile. 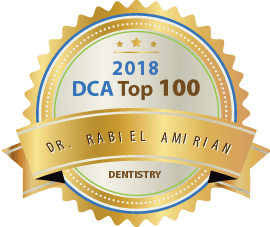 Dr. Amirian is also a New York State Oral Conscious Sedation Licensee and safely provides patients with sedation dentistry during emergency dental care procedures, easing pain and performing Emergency Dentistry under the most comfortable circumstances. Broken or chipped tooth – Try to salvage any particles of the tooth if possible, and immediately rinse the mouth and tooth particles with water. If the surrounding area is bleeding, apply pressure accompanied by a piece of gauze until the bleeding subsides (about 10 minutes). Apply a cold compress to the afflicted area to prevent swelling, and contact our office immediately. Knocked-out tooth – If possible, retrieve the tooth, but be sure to only handle it by the crown. Place the tooth back in its socket or under the tongue for transport. If it cannot be placed back in the mouth, place it in a glass of milk, or in a Save-A-Tooth kit, and head to our office immediately. Lost filling or crown – If your filling or crown falls out, use denture cement to temporarily re-adhere the filling or crown in place, and call our office to schedule an appointment. 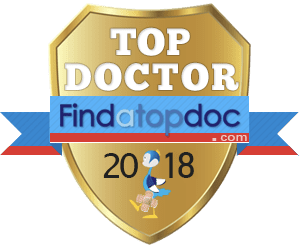 If you have not retained the lost filling or crown and the area is sensitive, you may use clove oil to alleviate the sensitivity until your appointment. Object caught in between teeth – First, gently try using dental floss to remove the object. Do not use a needle or any other sharp object to remove the lodged material. If you cannot remove the stuck item with dental floss, please contact our office. Soft-tissue injury – Soft-tissue injuries include any injury to the gums, tongue, cheeks, and lips. First, rinse your mouth with warm salt water. Next, apply pressure with gauze or a moist tea bag to the bleeding area until bleeding subsides. Prevent swelling by applying a cold compress to the injured area. 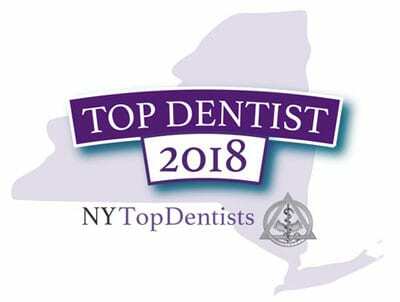 Contact our office immediately to schedule an appointment. Toothache – If you are experiencing a toothache, first rinse your mouth with warm water. Follow the warm rinse by applying a cold compress to the afflicted area, and call our office immediately. If you have a dental emergency in the Brooklyn area, contact our office to schedule your same-day emergency appointment.